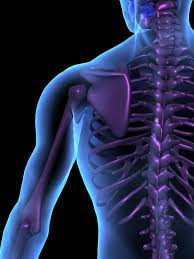 Eliminate aches and pains caused by postural habits, stress and tension permanently! The Daily Cat stretch 10-15 minute sequence you can practice every day to release tension that builds up from postural habits and stress. You will receive audio and written instructions for the practices. Each class will include a deep relaxation and meditation. 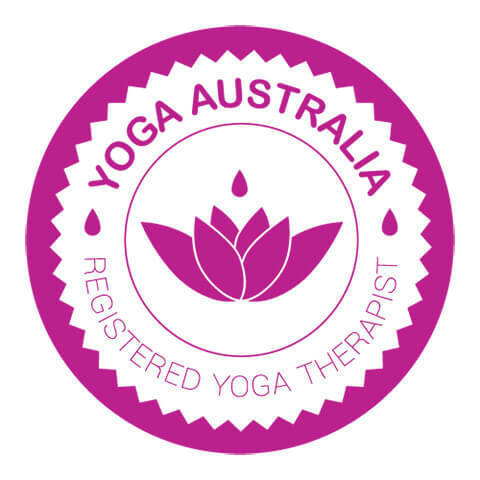 Suzanne Ellis is a Yoga Teacher and Therapist and has a Graduate Diploma in Back Care Yoga as well as Somatic Yoga qualifications.